Boots that look great with everything? These are them! 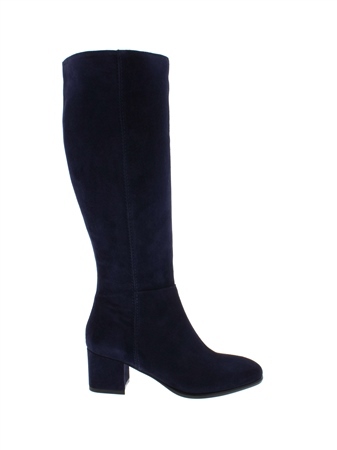 The Tereza boots are crafted in Italy from irresistible soft navy suede set on a block heel. These will add a touch of elegance to every outfit.